Picking the best gaming mouse can sometimes be difficult, especially at the point when you perceive the wealth of options and variety that are available to you just from searching through the first page of Google. PC gaming mice come in an overwhelming variety of shapes, sizes, and colors. Not to mention how sensitive they are or if they’ll be wired or wireless. This guide serves as a pre-purchase questionnaire for yourself to arm you with the knowledge that you need to equip you properly to be able to choose the best mouse for gaming for your needs. Depending on the type of genre of game that you play can indicate how many buttons you will need on your mouse. Some genres will only need the standard arrangement of left-click, right-click and middle mouse button. Some RPGs (Role Playing Games) such as World of Warcraft would be better suited with a massive array of buttons to help you easily arrange a set of macro keys that can be mapped to your mouse however you so wish. In general, it’s best to concentrate on a realistic number of buttons that you’ll need on a regular basis to select best gaming mouse. This question will split a lot of computer gamers. 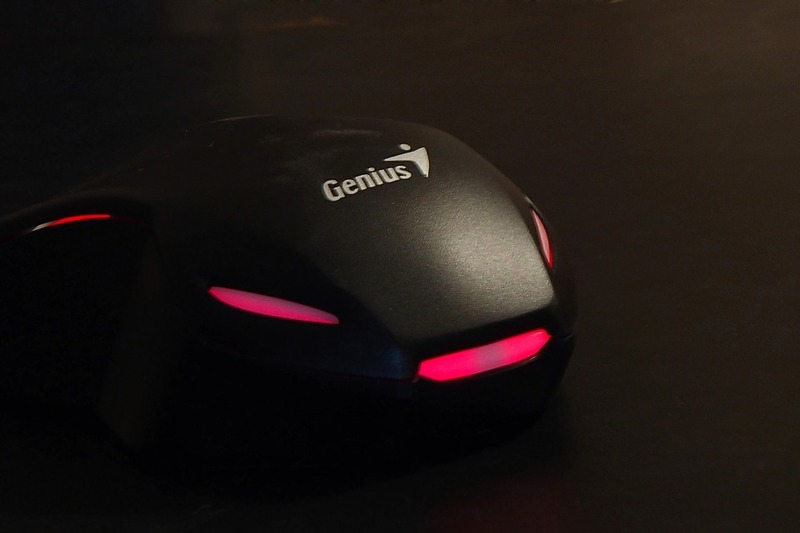 In the past, it is said that true gamers used optical mice as this provides a more reactive sensor and gaming experience. Optical mice also do not exhibit lag, unlike a laser mouse. Over the past couple of years laser technology has come on by leaps and bounds and now some people will argue that laser lag is pretty much non-existent. This said, there are certainly some mouse manufacturers who use laser gaming mice with no lag as their flagship products and so concentrate wholly on a lag free experience. Each mouse regardless whether it is going to be used for gaming or office work will have its own DPI rating. Essentially the higher the DPI rating, the less you have to move the mouse for the cursor on the screen to travel for distance. If you like to be able to feel the exact motion of your cursor and be able to have the greatest control over the character/cross-hair/cursor then it’s advisable to choose between 800 – 1000 DPI. Anything more than this and you’ll find yourself over-shooting the mark in your games. Some people find that their best gaming mice setup will differ for each game and different DPI settings can be used for each game exclusively. A high DPI can be beneficial at times though and so this option is more about the feel of it in a game and how well you can adjust to a low or highly responsive mouse. Most importantly with gaming mice are that the majority of them will have a DPI switch on top of the main body so that you can change the DPI settings on-the-fly. A few years ago if you tried to play games on a PC with a wireless gamer mouse you’d be laughed off your server. The technology simply wasn’t able to cope with the responsiveness needed for high octane, high speed, and high reactive games. With lightning quick reflexes you’d need a lightning quick reaction of a wired sensor. Gone are the days of slow responsive wireless mice though and there is a full range of wired and wireless mice out there to satisfy even the most hardened of gamers. If you’ll never need a wireless mouse then the best bet would be to go for a wired mouse and wireless mouse also tend to be more expensive than their wired counterparts. Okay, so this one is pretty self-explanatory! If you’re right-handed, go for a right-handed mouse. If you’re left-handed then go for a left-handed mouse. Got it? Good! The claw grip has a very distinctive shape and allows the user to shape their hand like a claw to position the mouse by pulling it into the rear of the palm. The mouse is held and controlled almost entirely by the fingertips of the user’s hand and also stabilized by the indent of the user’s palm to allow the mouse to be stable if lifted. 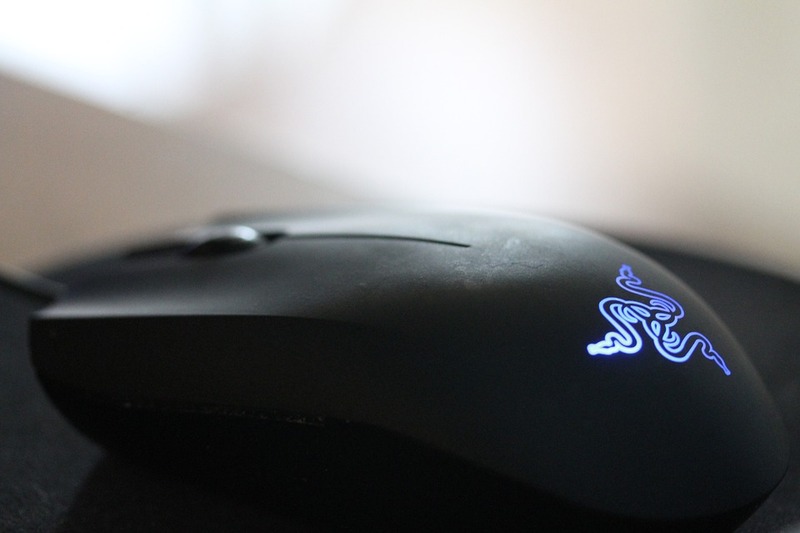 A mouse with a long body and a high profile would be ideal for a claw grip. The claw grip is preferred by users who would like precise and quick movements in gaming. The movement is primarily by the user simply ‘pulling’ the mouse around with their fingertips and making fine tuning movements with slight fingertip movements. For this reason, the claw grip can result in a quicker or improved button click. The downside to the claw grip is the unnatural feeling it has in comparison to the more natural palm grip. It may take users a number of gaming hours to fully appreciate and get used to the strange feeling of the claw grip. The fine-tuning movement can also take its toll on the fingertips until the skills are properly honed. The palm grip is characterized by the user placing the entire hand on top of the mouse. The user controls the mouse by squeezing together the thumb and the heel of the hand to produce pressure, in turn allowing full control of the mouse. As the entire fingers are placed on the main buttons the clicks are established by simply pressing down any part of the fingers and not necessarily the tips of the fingers (as in the claw grip). This grip is suitable for a mouse with a lower profile whereby the hand profile is matched to the shell of the mouse. The advantages of the palm grip are that the user is able to establish a high IPS (Inches per Second) as they move the mouse with a thrust of the wrist. It is also very comfortable and doesn’t exert any erroneous pressure on the wrist, hand or forearm. To counteract this movement of speed users may find it harder to fine-tune their movement with their fingers as the main movement of the mouse is one through the wrist and forearm. Gaming mice come with all manner of bells and whistles that you may find some designs and light shows quite overbearing. It’s down to personal preference though and if you want a bright blue under glow from your mouse to match the rest of your PC light-show then that’s what needs to be done. It’s worth remembering that unless you turn your PC off at the wall socket that the lovely light show from your mouse in the day may turn into a sleep-depriving annoyance at night as some PC power supplies still supply a 5-volt charge through the USB ports even when powered down. It’s more than likely that your purchase will also be determined by the cost of the gaming mouse. Over the past few years, the importance of having a high quality and stylish PC peripheral sit atop any self-respecting gamers desk has been mimicked by the cost and how much they’ve soared. You can easily spend upward of $100 -$150 on a high-end gaming mouse. So it all comes down to this final point. After all of your deliberating and looking through all of the specifications of your favored mice, you’ve weighed up the pros and cons of the claw grip and the palm grip. Essentially what everyone agrees on is that it’s all down to personal preference. Beauty really is in the eye of the beholder and the same goes for the comfort, form, and function of the best gamer mouse. If you can then its worth trying as many out as you can because as good as they may look on paper you may be shocked to realize how uncomfortable some of them are. Amazing, look to hear! How many games do you use in yours? Personally, I only used 1 to give it a little more gaming mouse in the back. I am a big fan of Call of Duty, Assassins Creed, Need for Speed and several other games.